Everyday I have a companion with me in the kitchen. 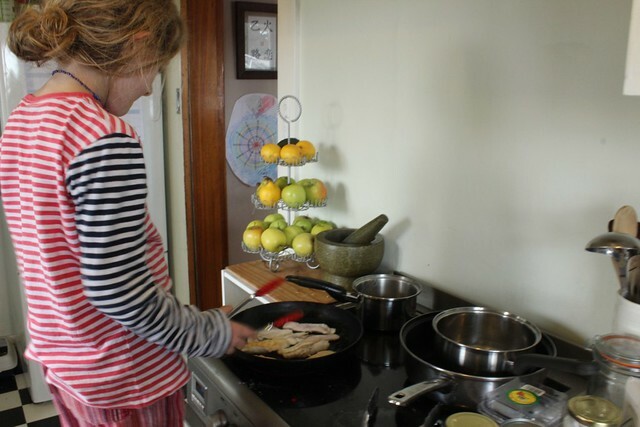 I've always been sole cook in our nest and have often lamented not having a companion while I cook. As I prepare new and unusual foods for our little family, foods to nurture and heal, Little Owlet watches and learns. She was always going to be the most resistant to these changes. She's the fussiest eater at our table most days. But her passion for cooking, nurturing and loving all of us has led her to always be in the kitchen beside me and to try new things. She's learning to appreciate the food and the process behind it. Little Owlet's confidence has grown so that when I turn my back, she's standing by, on a step or little chair, with tools at the ready to jump in and take over. It's been a bit confronting, working with that enthusiasm pressing at me while I cook. Sometimes I've just wanted to get the job done and the dinner on the plate while it's hot... Deep breath, mama. This is her thing. She learns by doing. Go with it.... On Friday night, as I turned to rinse a knife, Little Owlet jumped in and cooked a pan of flathead tails for us all, while Huz and I stood back and watched. Then we went and indulged in watching episodes of her new favourite, Nigella. 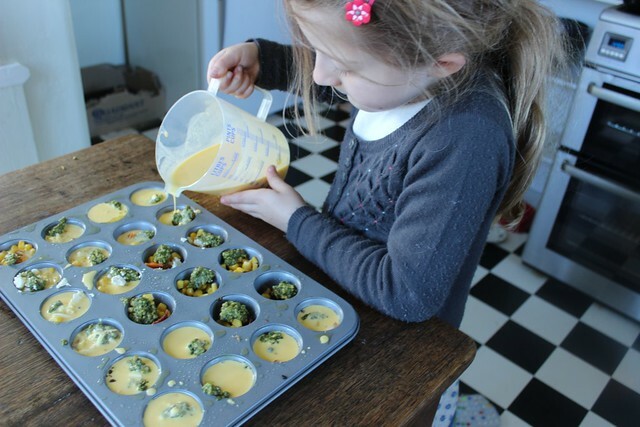 This week it's time to step up the food learning for Little Owlet and to hand over the reigns just a little bit more. 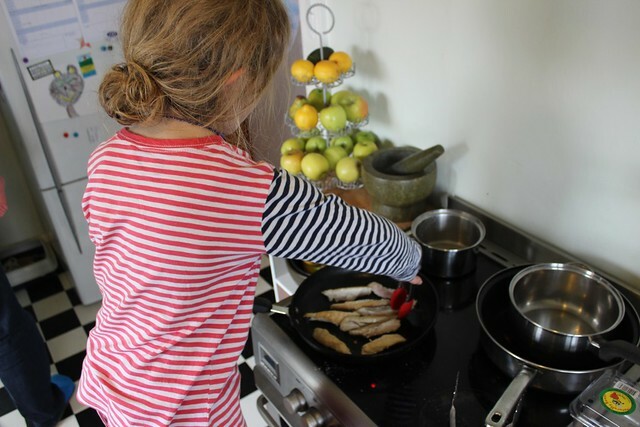 And to welcome my little cooking companion as she happily steps up to share the nurturing with me. What's been happening in your nest? Any new passions and learnings filling your days? Have you or your owlets gained a new skill, or have they jumped right in to learn alongside you? We'd love to hear about it!